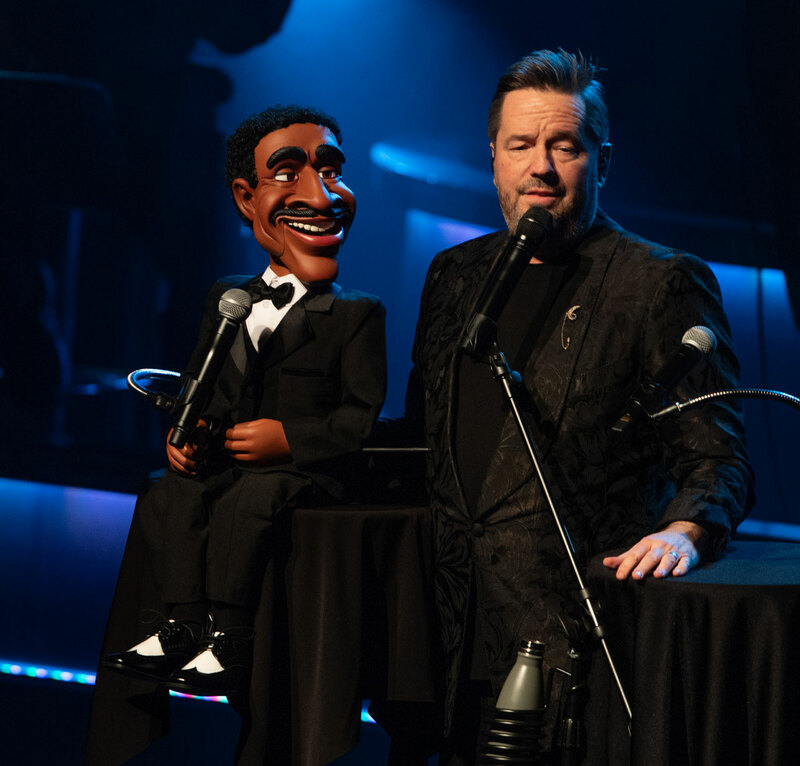 Terry Fator, the Ventriloquist from American’s Got Talent delivers on his Las Vegas shows at the Mirage. 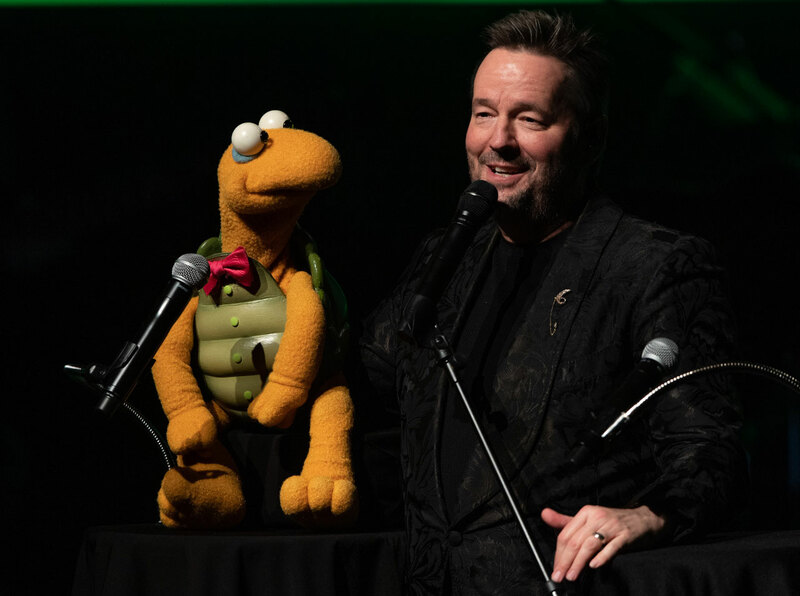 World-class ventriloquist Terry Fator blew away the country with his amazing and hilarious act when he won the second season of America’s Got Talent. 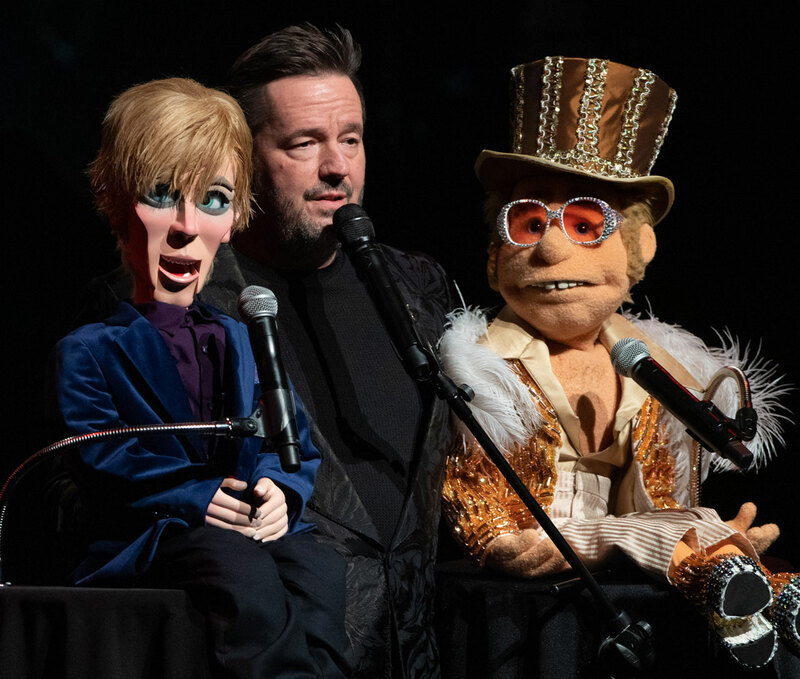 The incredibly versatile entertainer has brought his mix of comedy, spot-on celebrity impressions and unforgettable puppet characters to Las Vegas with a headlining show at The Mirage that the whole family will love. 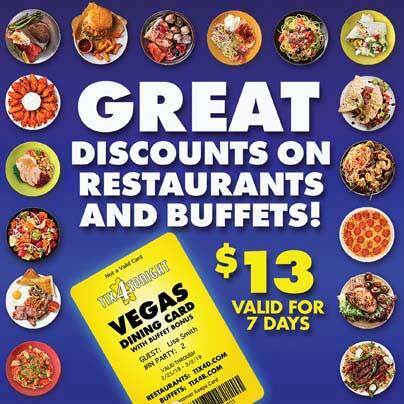 Fator’s act at The Mirage is a showcase of his many talents. 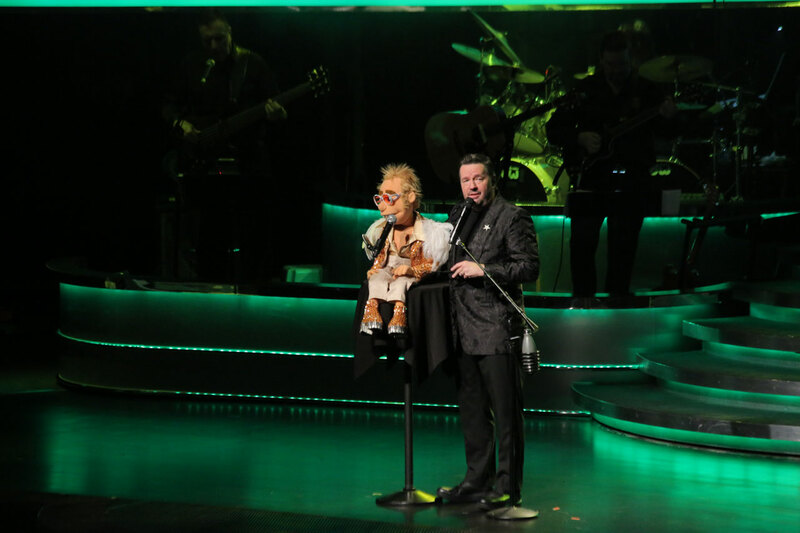 The star introduces the audience to a menagerie of unforgettable puppet characters, including fan favorites Winston The Impersonating Turtle and the endearing Emma Taylor, as well as fresh creations like Wrex the crash test dummy and Vikki “The Cougar” (both brand new characters created specifically for the Vegas show). Terry breathes so much life into his characters and his interactions with them are so smooth and flawless that you’ll forget they’re made of felt and begin to believe that they’re actually living, breathing performers. In a town filled with risqué adults only entertainment, Fator is a breath of fresh air. 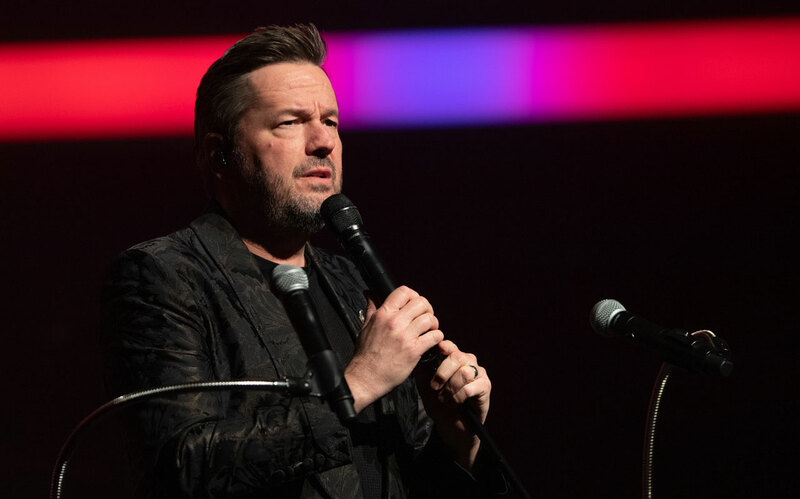 He’s extremely funny without ever becoming profane or offensive, and unlike many shows Vegas, he doesn’t need scantily clad showgirls to keep the program moving. 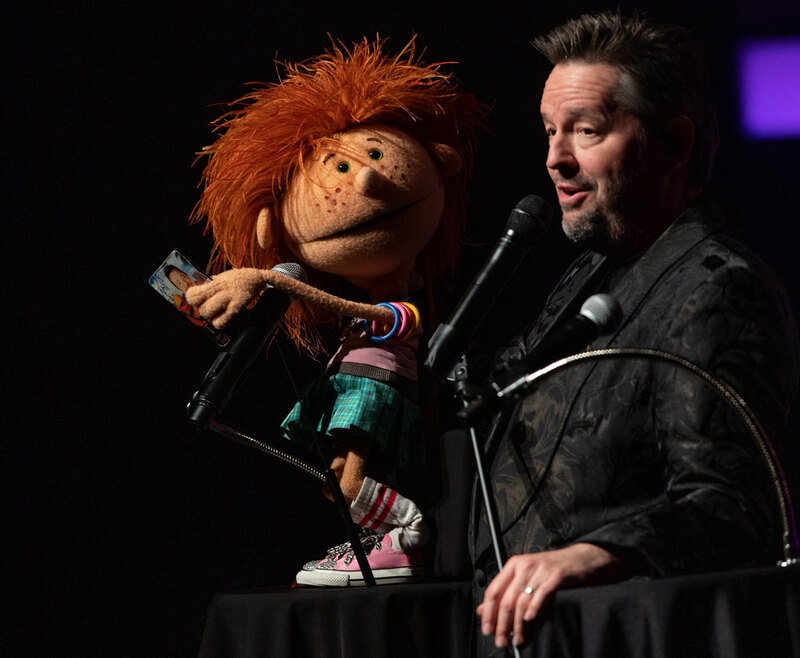 Not only is his show appropriate for the whole family, it’s also terrifically entertaining for audiences of all ages. 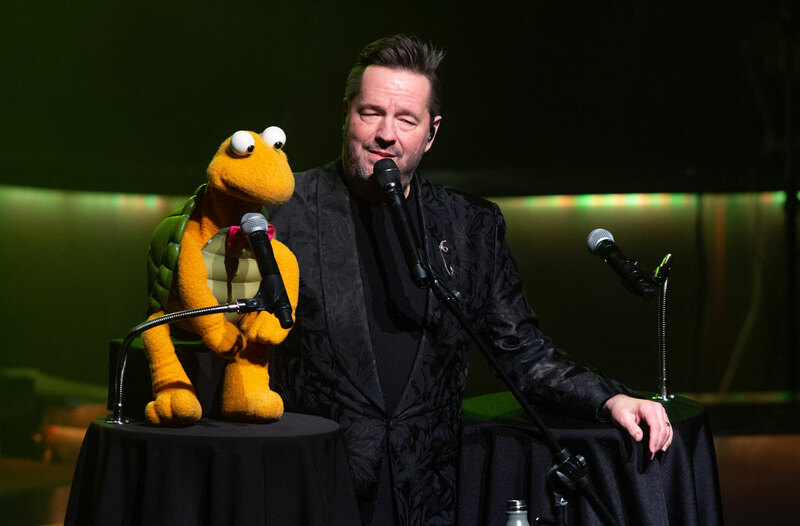 A performer who can get everyone from the youngest kids to the grandparents (and everyone in between) laughing out loud is rare… and his ability to do just that is what earned him a headlining gig in Las Vegas. 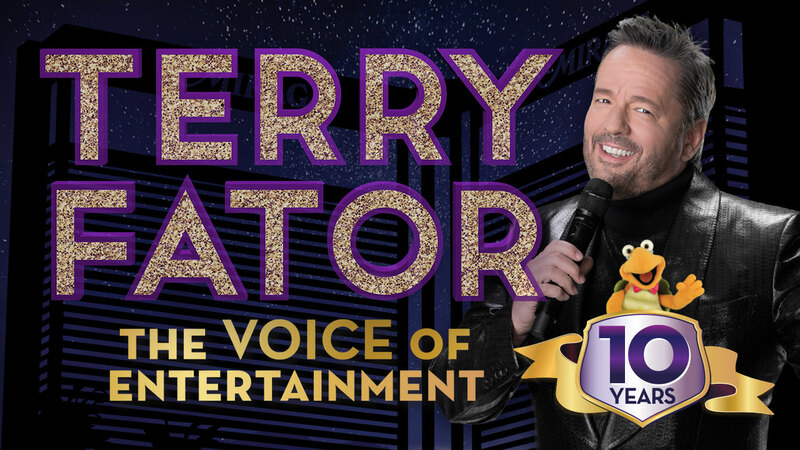 You’ll be amazed as Terry and his “co-stars” banter and spoof celebrities with spot on singing impressions of Las Vegas-centric superstars like Cher, Elvis Presley, Garth Brooks, The Pussycat Dolls and many others, all backed by a seven piece band. 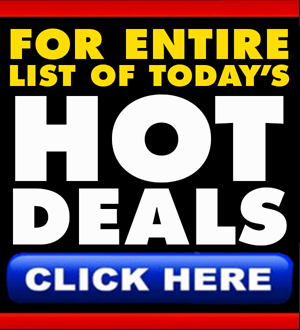 He’ll stun you with his ability to create completely distinct characters, perform uncanny celebrity impressions, and even sing through his puppet friends… while never once moving his lips. 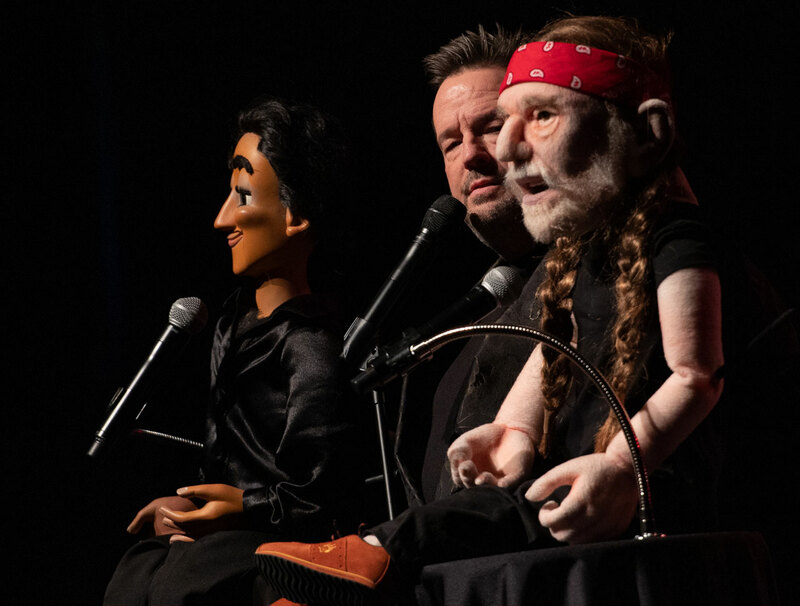 Watching Terry interact with his cast of puppets for just a few minutes will remind you why the star beat out the competition on America’s Got Talent. Only a dummy would miss the family friendly and laugh-out-loud hilarious show at The Mirage.